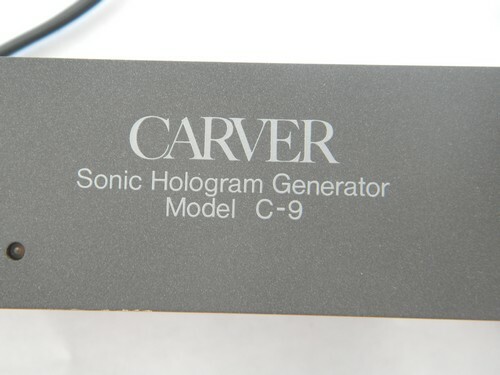 Retro 1980s vintage, Carver model C-9 "Sonic Hologram Generator" made for a rack mounting. 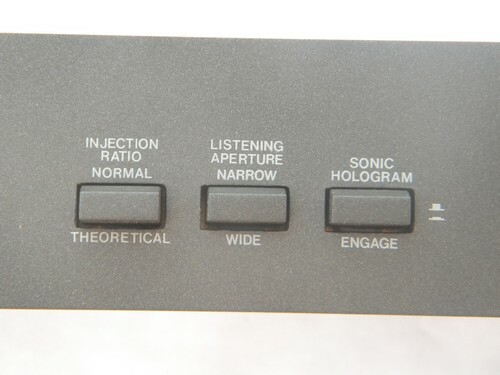 We&apos;re told that is was designed by Bob Carver (the inventor of the Phase Linear amplifiers). 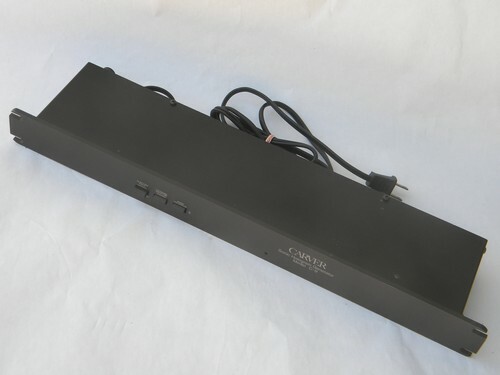 It is marked with a US patent number from 1980 and measures 19" wide, 1.75" high and 4.25" deep. 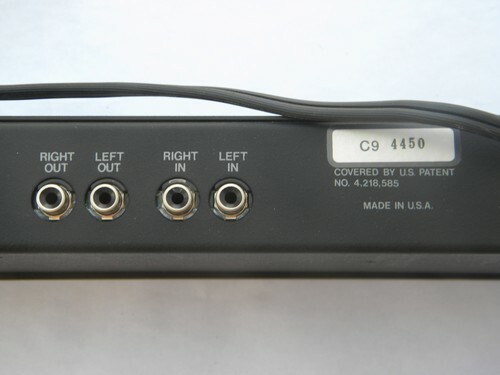 We don&apos;t know much about this or how to test it. 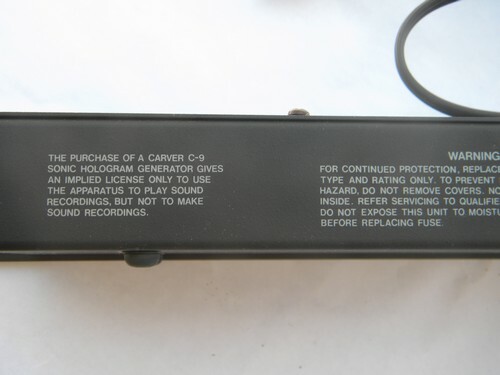 We plugged it in and it powers up.